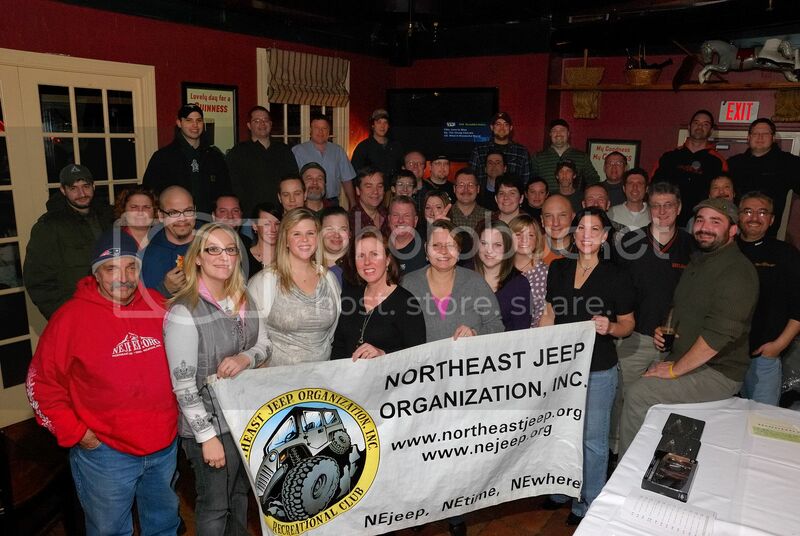 nea4wd.org • View topic - 11/15 - Jeep's Annual M&G and Support the Troops Drive!! TIME: 8:00 p.m for the public. NEJeep will be holding its Annual Meeting of Members with BoD elections immediately prior to the start of the M&G. We hope not to run over but if we do, we appreciate your patience. Raffle Prizes from 4wd.com, Clatyon's, AtoZ Mfg and more! Re: 11/15 - Jeep's Annual M&G and Support the Troops Drive! Any reading materials; old books, magazines, comics, etc. Thank Scott, appreciate the insight. Thanks guys for posting to your groups!